Walking around the boat your there were no noticeable issues with the gelcoat of the finish. Bo gouges or spider cracks. On board, there were no reported or noticeable soft spots on the floor or the casting deck. There were no major issues noticed with the upholstery but there were a few seams that had been sewn back together. 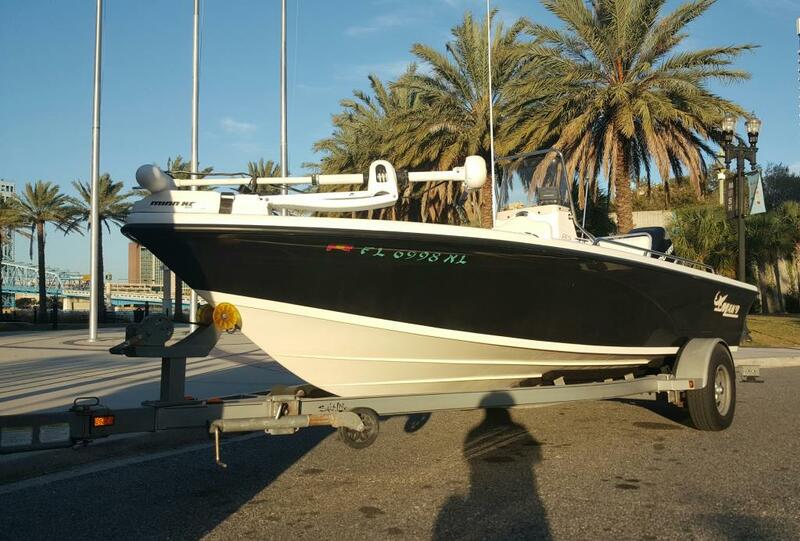 The overall impression of this vessel is that it's a boat designed, built and used for fishing. 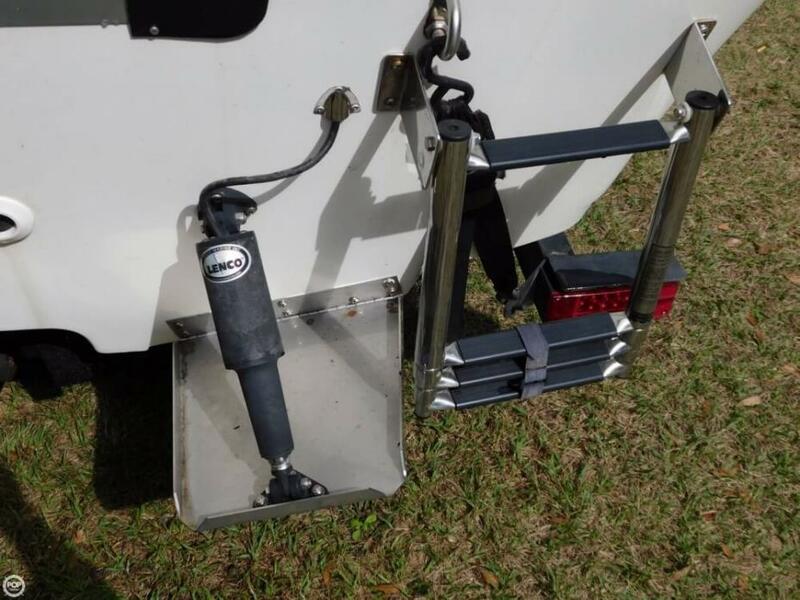 There was nothing noticeable that would prevent the new owner from splashing and fishing. 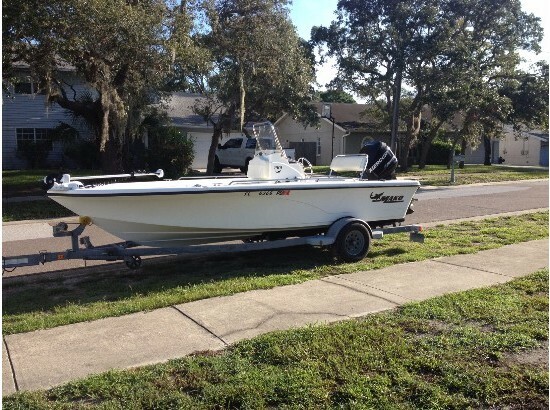 Stock #163953 Good Condition, Equipped to fish. Ready for the water. 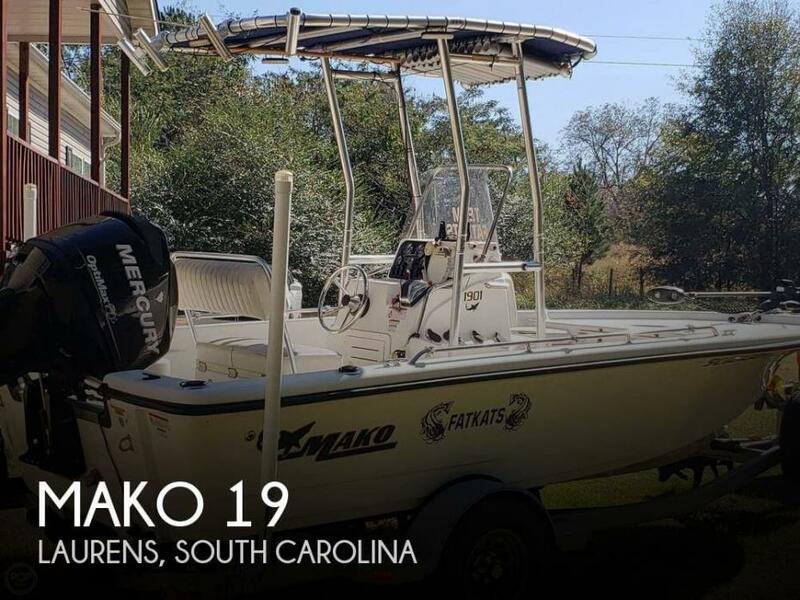 If you are in the market for a center console, look no further than this 2008 Mako 1901, priced right at $17,500 (offers encouraged). 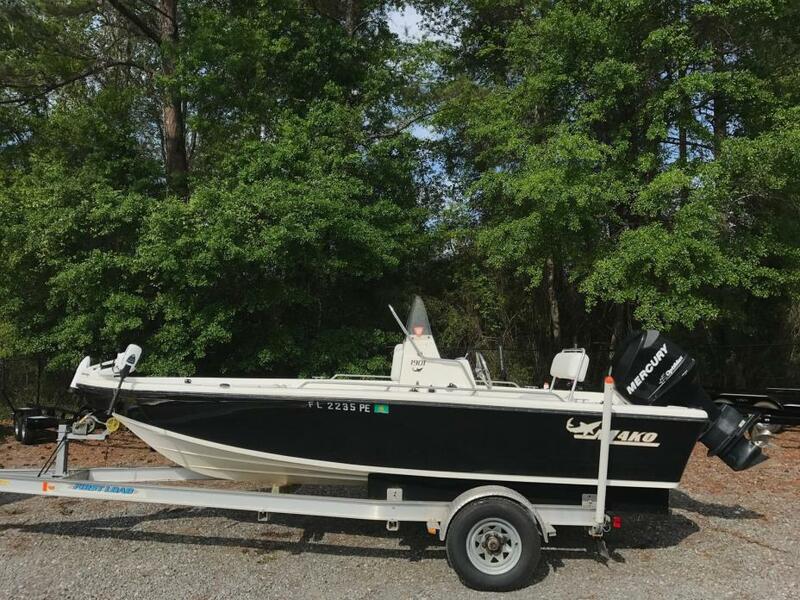 This boat is located in Laurens, South Carolina and is in good condition. 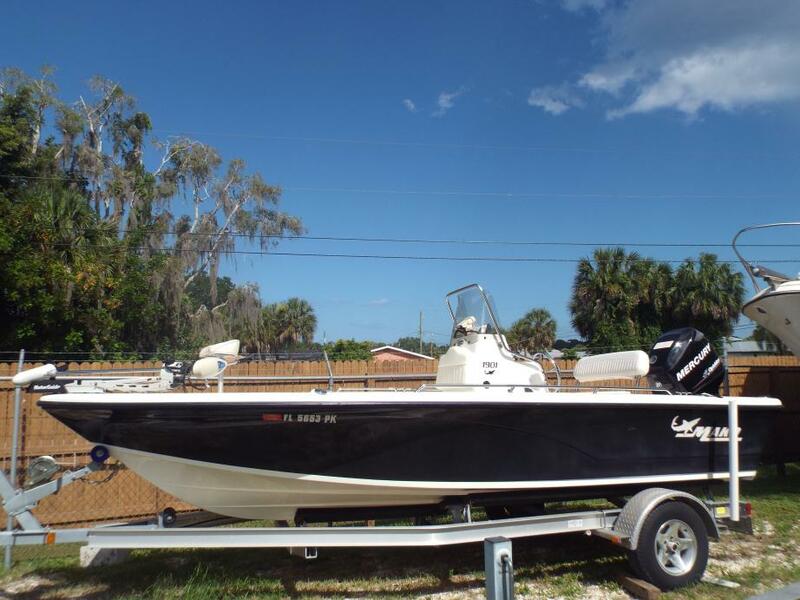 She is also equipped with a Mercury engine that has only 100 hours. 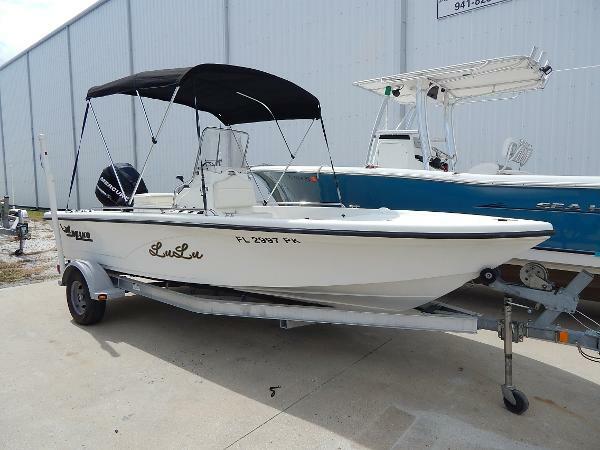 2007 Mako 1901 Center Console 2007 Mako 1901 with a Mercury 115 Optimax (131 Hours) W/Stainless Steel Prop, Bait-Well,New Stereo System W/Remote,VHF,GPS,Aluminum Trailer,Trolling Motor,Runs Strong and Very Fast.Call LIONEL @904 234 2024. 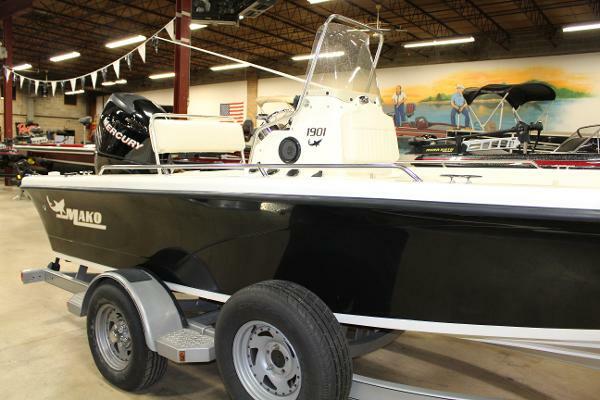 2009 Mako Boats 1901, This 2009 19' Mako 1901 Center Console, has been will kept. 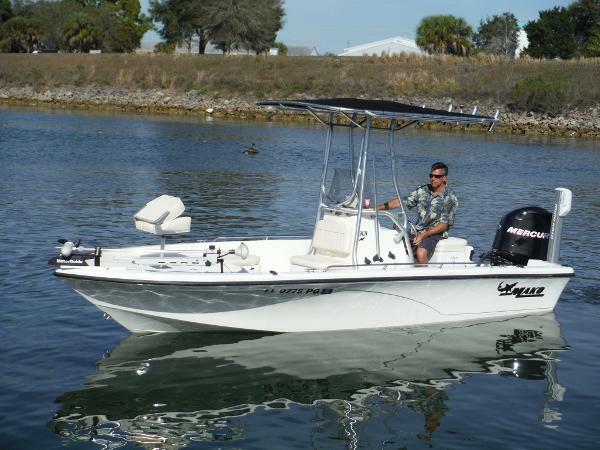 With 115 HP Mercury Optimax motor, Trolling Motor Guide, Has 3 batteries,White Bimini, full covers, live well, fish box, rod holders, pop-up cleat,Anchor, pedestal, flip flop seat w/ cooler, AM/FM w/ CD, I-Pod ready, VHF w/ distress, comes with trailer and much more... Located in Nokomis, FL. 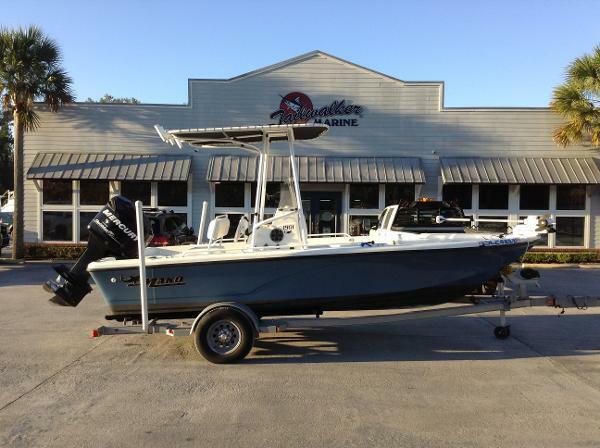 Call Coastal Marine for more information.